Thin, translucent TopiGel® is cosmetically appealing and encourages compliance. 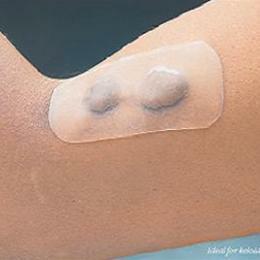 TopiGel® Sheets: Individually sealed in pouches. 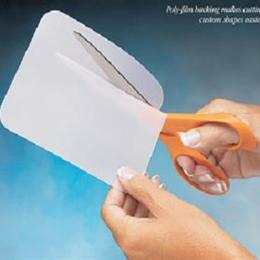 Available in full or standard size sheets, and in a box of five standard sheets. 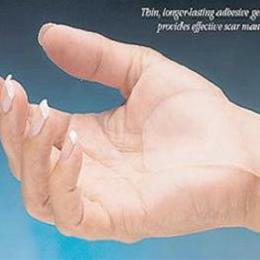 TopiGel® Strips: Sold in pairs or as a single mini strip that is ideal for wrist applications.